Yes, We Play the Flute, BUT WHO ARE WE? Who are we EACH? 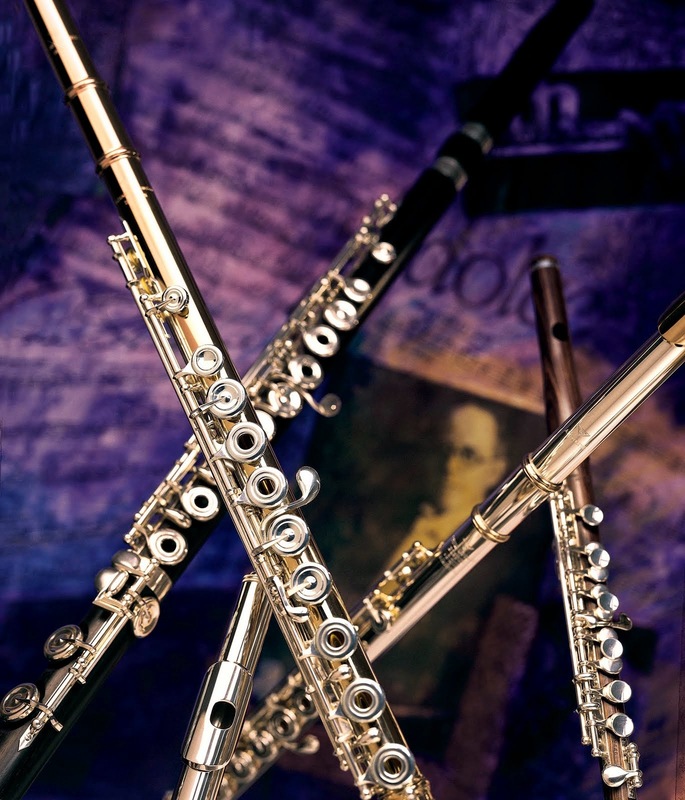 Can we all be jumbled into one pile called "The Flutist Pile" and summarized into a few characteristics? Absolutely NOT. 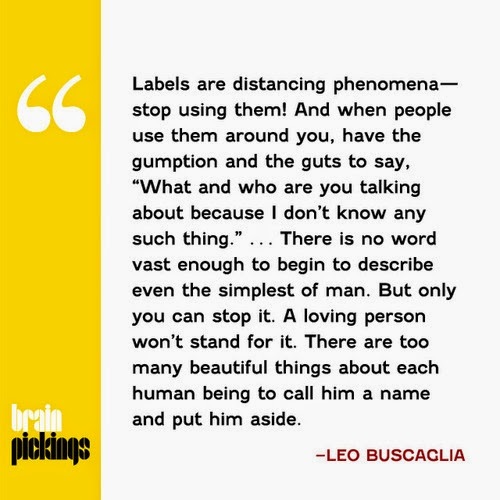 Here is a quote I found, of which I LOVE by Leo Bascaglia, "Labels are a distancing phenomena- stop using them! And when people use them around you, have the gumption and the guts to say, "What and who are you talking about because I don't know any such thing." ... There is no word vast enough to begin to describe even the simplest of man. But only you can stop it. A loving person won't stand for it. There are too many beautiful things about each human being to call him a name and put him aside." 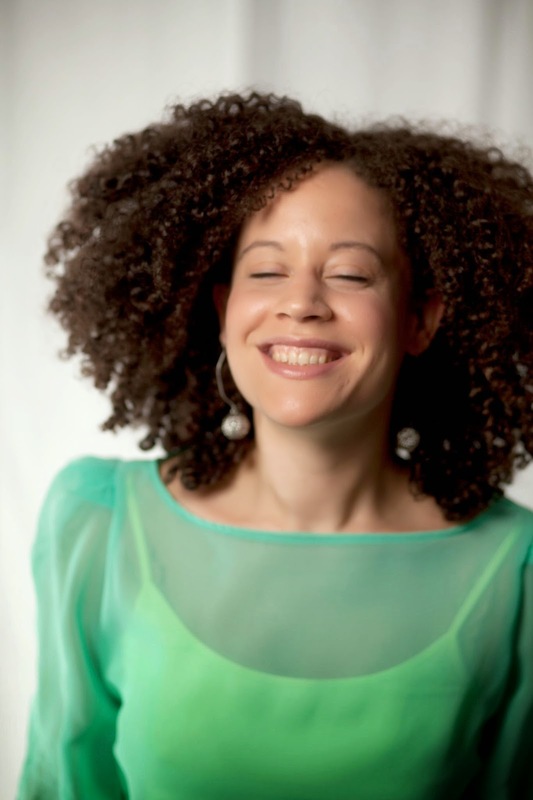 3) begin to communicate a love for the individual artist in each flutist to the people around you! I always say, I am not the flute's instrument, but the flute is mine! Haha! What have you got to say, young artist?! What makes you, YOU?! What do you LOVE?! So, YES, as you dive into summer adventures, take it as an opportunity to answer these questions! Photo attached of this quote by Mr. Bascaglia and please notice the very awesome blog cited in left of photo called "Brainpickings".